He claimed, “There was no obstruction” by Trump. The report by special counsel Robert S. Mueller didn’t reach that conclusion; Attorney General William Barr determined the evidence is “not sufficient” to establish that Trump committed obstruction of justice. Giuliani also said “nothing was denied” by the Trump administration to the special counsel investigators. But Trump refused to sit for an in-person interview, and the Mueller report said his written responses were inadequate. Giuliani said White House counsel Don McGahn “gave three different versions” of his account alleging that Trump directed him to remove the special counsel. But McGahn’s recollection of conversations with Trump remained consistent, according to Mueller’s report. 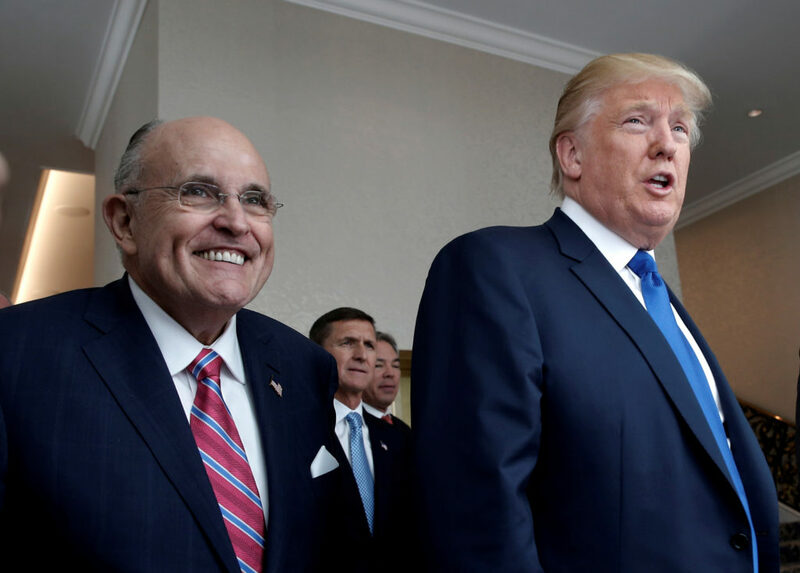 Giuliani made his claims in an April 21 interview on “Fox News Sunday” — three days after the special counsel issued a redacted report on the Russian government’s attempt to influence the 2016 presidential election, whether Trump’s campaign associates were involved in those efforts, and whether the president attempted to interfere with the investigation. Last week, American vigilantes captured hundreds of migrants — including women and small children — along a darkened stretch of the border in New Mexico. The group, calling itself the United Constitutional Patriots, or UCP, uploaded a video of its score to Facebook. Illuminated by the fluorescent glow of flashlights, the shaky footage showed weary mothers, fathers, and toddlers kneeling in the dirt, heads bowed, as the armed men circled around them. TEMPE, Ariz. – Senior Andie Daniell jumped 14 spots to No. 35 in the latest Oracle/ITA Singles Rankings released on Tuesday. As a team, Alabama also came in at No. 35 in the country. Daniell has played some of the best tennis of her career as of late. The Douglasville, Ga., native has won her last eight matches with six coming against nationally-ranked opponents. Daniell has a career-best 11-6 mark against top-125 singles players, including earning her highest-ranked wins against No. 8 Ida Jarlskog of Florida (4/5) and No. 8 Eden Richardson of LSU (4/18). 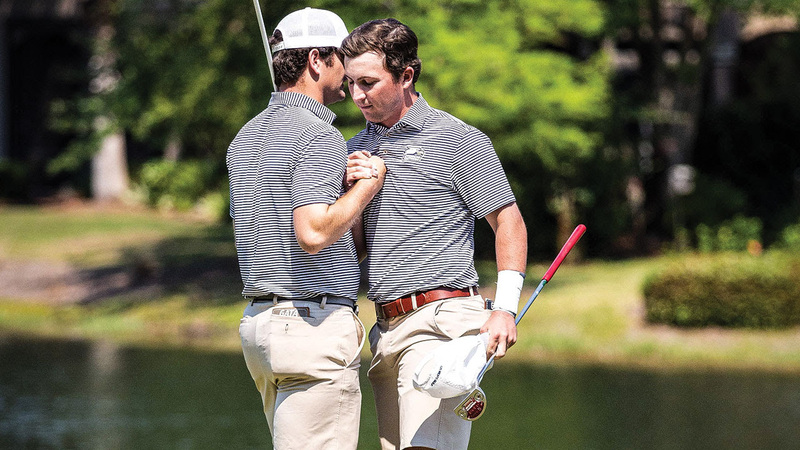 All of Daniell's 15 victories in dual match play have come in straight sets. MIRAMAR BEACH, FLA. - Arkansas State surged into the team lead on day two, moving day, of the 2019 Sun Belt Conference Men's Golf Championship at the Raven Golf Club. 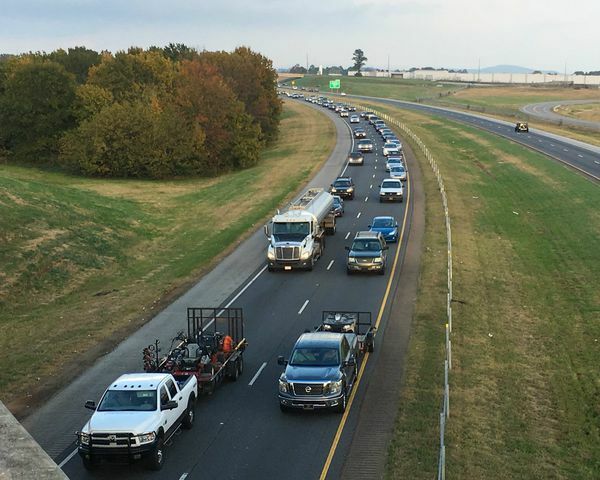 MONTGOMERY – Governor Kay Ivey on Tuesday announced that the Alabama Department of Transportation selected major transportation projects in Autauga and Cherokee counties, as part of the Rebuild Alabama First Year Plan 2020. 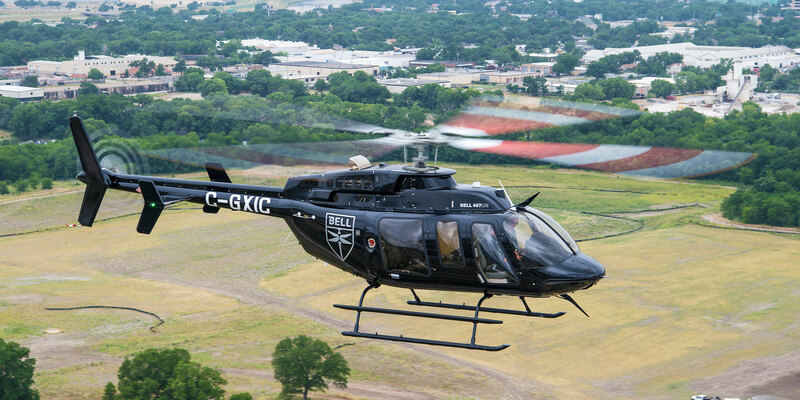 MONTGOMERY — Governor Kay Ivey on Monday welcomed plans by Bell to assemble the U.S. Navy’s next-generation training aircraft in Dale County should Bell win a competition for the helicopter. 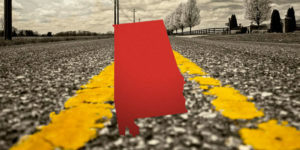 MONTGOMERY – Governor Kay Ivey on Monday announced that the Alabama Department of Transportation is purchasing the right of way for the expansion of McFarland Boulevard (US 82) in Tuscaloosa from State Route 69 to Rice Mine Road, as part of the Rebuild Alabama First Year Plan 2020. 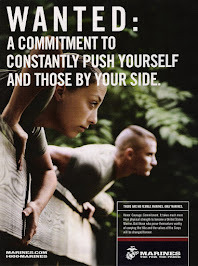 Founded in 1962, The Marine Corps Scholarship Foundation is the nation’s oldest and largest provider of need-based scholarships to military children. For 54 years, we’ve been providing access to affordable education for the children of Marine and Navy Corpsman attending post-high school, under-graduate and career technical education programs. In that time, we have provided more than 37,000 scholarships worth nearly $110 million. The Family Sunshine Center is hosting the 6th Annual RANCH ROUNDUP, Thursday evening May 2nd from 6:30-9:30 at Hampstead Farm, located in the Montgomery neighborhood of Hampstead. RANCH ROUNDUP benefits Family Sunshine Center and helps support programs and services with the goal of ending domestic violence, sexual assault, and human trafficking. The Family Sunshine Center counts on the dedication of private donors, both individuals, and corporations in order to assist clients in need of services. Financial support is essential to continuing the mission of hope, healing, empowerment, and education! Be a part of continuing the mission by supporting the Family Sunshine Center. For additional information or questions, please call Jennifer Hartley at 334.206.2100. POSSIBILITIES IN EVERY SIP - Explore a world of rewards when you enjoy your favorite Coca-Cola beverages. Tune in to "Tell It Like It Is" Medical Monday's every 3rd Monday of the Month from 7-8 am on TalkToAlabama.com. 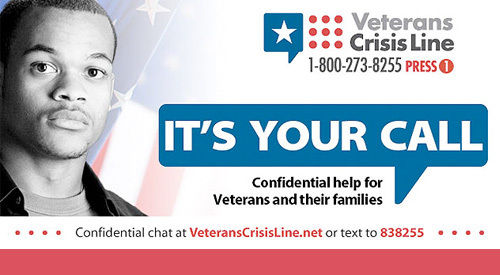 Each month Central Alabama Veterans Health Care System Providers (CAVHCS) will discuss a wide range of health and wellness topics to educate our viewers. 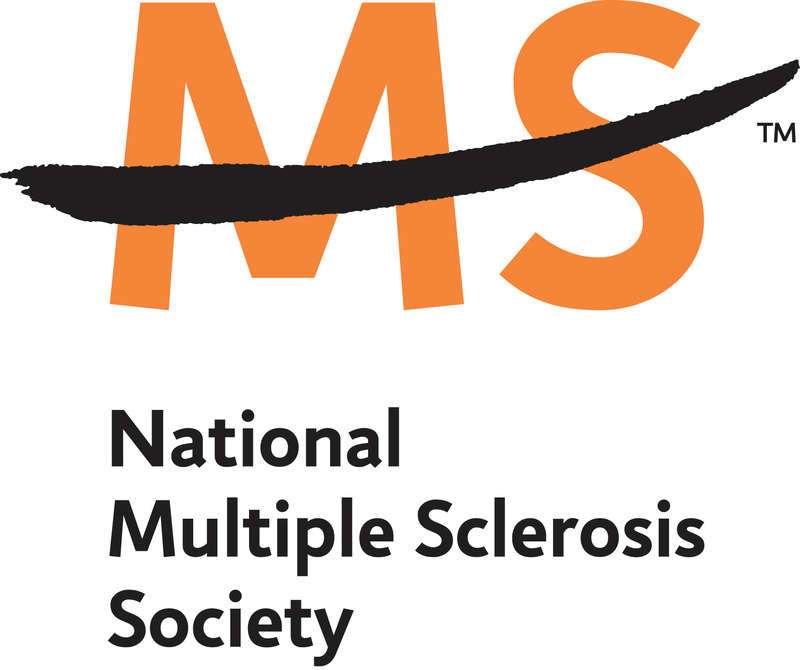 The Alabama-Mississippi Chapter works to improve the quality of life for people affected by MS in Alabama and Mississippi and to raise funds for critical MS research. Join the movement toward a world free of MS.
From his celebrated conversations with world figures to his work to inspire the next generation of leaders, James Thomas — broadcaster, advocate, and philanthropist — has emerged as an outstanding voice for change. James is currently the host of the radio talk show “Tell It Like It Is” on WTLS Radio 1300 AM,106.5 FM & TalkToAlabama.com. Produced by Bob Grosh & James Thomas. Awesome Inc. theme. Powered by Blogger.